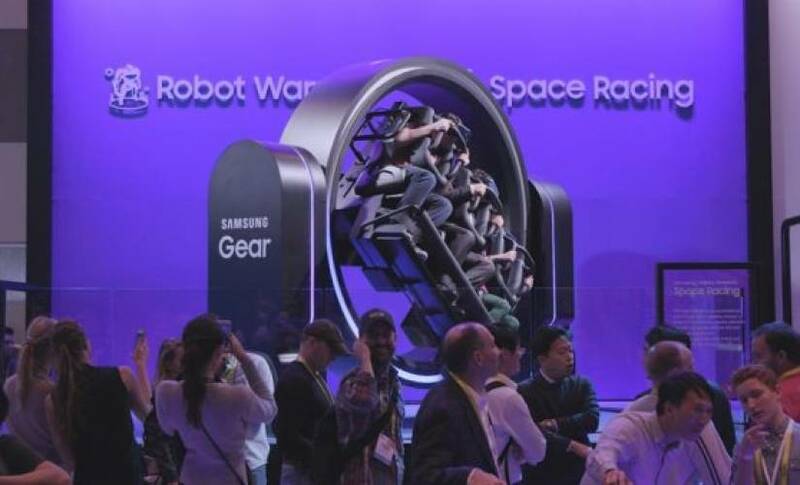 Samsung will focus more on health wearables than robots in this year, in stark contrast to its South Korean rival LG Electronics, which revealed the Hub Robot, a mobile artificial intelligence assistant, at the Consumer Electronics Show (CES) 2017. The Galaxy mobile maker sees more potential for health wearables in an ageing population than robots, for diagnosing and responding to diseases early and provided out of hospital care to elderly wearers. Samsung launched a fitness wearable in collaboration with Under Armour at CES 2017 and unveiled three wearables from its C-Lab incubator. Two of the devices are skin care solutions, aimed at a growing health conscious market. The current crop of commercial wearables focus on minimal health tracking, most do heart-rate, calories burnt, and blood oxygen at a push, but not much else. To make the wearables more valuable to health conscious and elderly consumers, Samsung may be required to add more sensors or deploy artificial intelligence to track data. It is not the only company pivoting to the health industry, Jawbone, the once leader of the wearable industry, is reportedly planning to make a move into the wearable health market. Samsung may face even more resistance from regulators, especially in the U.S., where the Food and Drug Administration (FDA) has come down hard on commercial wearables that market themselves as health products or solutions.